CD digipak with booklet translations. An exciting, varied programme of fun and colourful songs ranging from baroque composer Henry Purcell to the preset day American composer William Bolcom. Featuring the award-winning soprano Julia Kogan, In Jest is a great example of the art of the coloratura soprano. 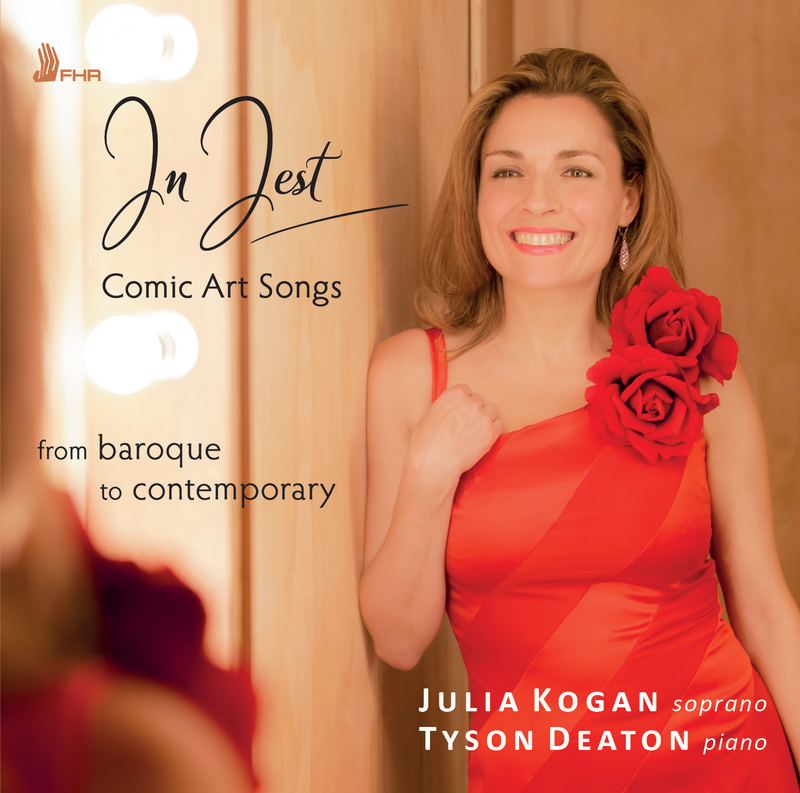 Kogan shows off her virtuosic flare in a myriad of unforgettable songs.